Indian Moringa seeds are used for cultivation and oil extraction. The best Seed Indian Moringa Oleifera. 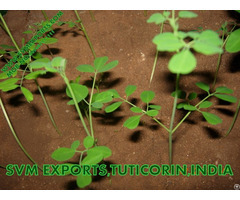 We are also engaged in manufacturing & supplying of indian moringa seeds. 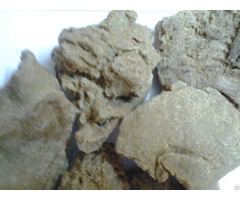 We offer these seeds which are used for cultivation and oil extraction and also for agricultural and Industrial purposes. They are also used in plantation specifically the moringa seeds. 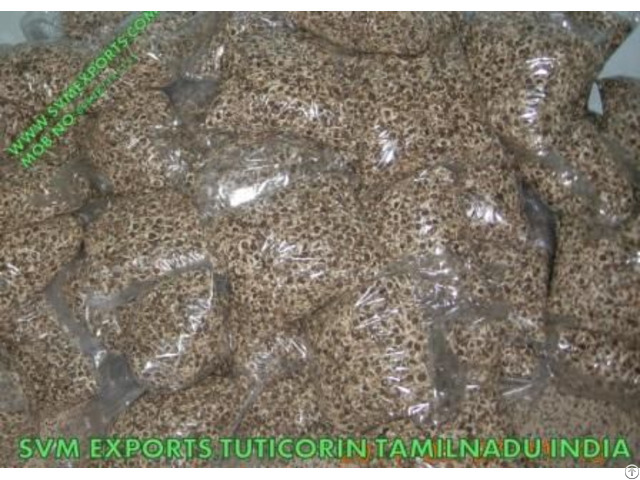 Our team of quality controllers is apt in grading and separating the seeds so as to ensure the best quality of then seeds. And we offer these at very cost effective prices. 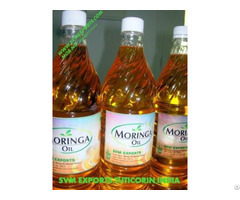 Indian Moringa seeds are used for cultivation and oil extraction. Moringa Seed.